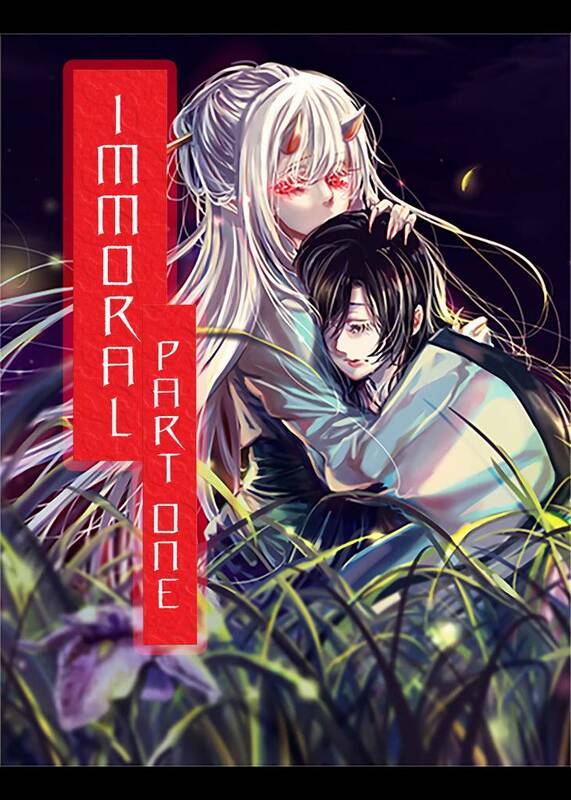 Immoral(Lin Yi) Review｜MANGA.CLUB｜Read Free Official Manga Online! Interesting story reflecting on the sense of loneliness a scapegoat experiences, and the acceptance the protagonist provides to the weary outcast. I wonder if the blame is undue, or if there's really something to the lingering hex? Hope to see more chapters. It is quite a beautiful manga that really evokes sympathy for the characters. I really like this so far, lots of interesting world-building and cute girls? What could be better?? Excited for more! It’s a really nice story so far. I quite like Pu Xin and feel like she deserves better so I cant wait to see how both nian’s and xin’s story unfolds.